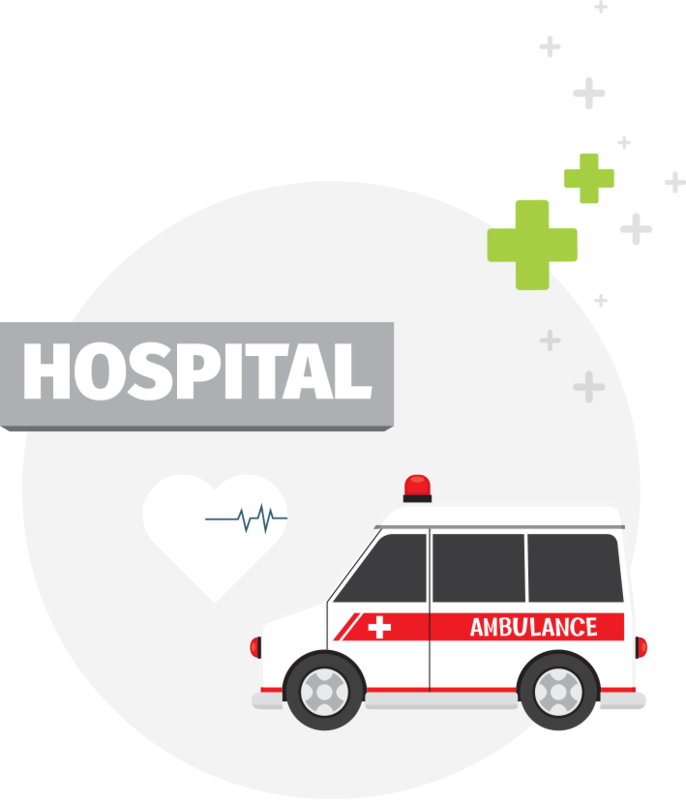 At Defence Health, we pack more value into our hospital and extras cover. That means better health, wellness, and lower out-of-pocket expenses for you. Here are just some of the benefits that boost your Defence Health membership. Private health insurance is critical to the function of our entire health system. On average, 6000 elective surgeries are performed in Australia every day. Two-thirds take place in a private hospital. More than half of all benefits paid for private hospital treatment in 2018 was for a procedure costing more than $10,000. 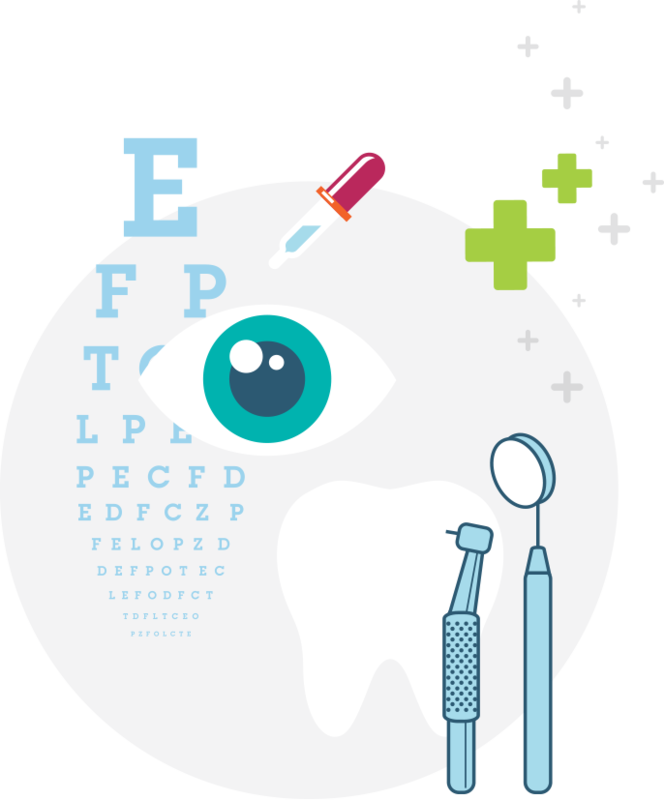 Our optical and dental networks give you the choice of even greater benefits and extra savings. Choose from a large range of fashionable no-gap frames at our network of VSP Vision Care and Specsavers optometrists. Quality dental treatment is more affordable for the whole family at a smile.com.au network dentist. Extras members will save at least 15% off the usual fee charged by the network dentist. Everyone can get the care they need to stay well – and the treatment they need if they’re unwell. 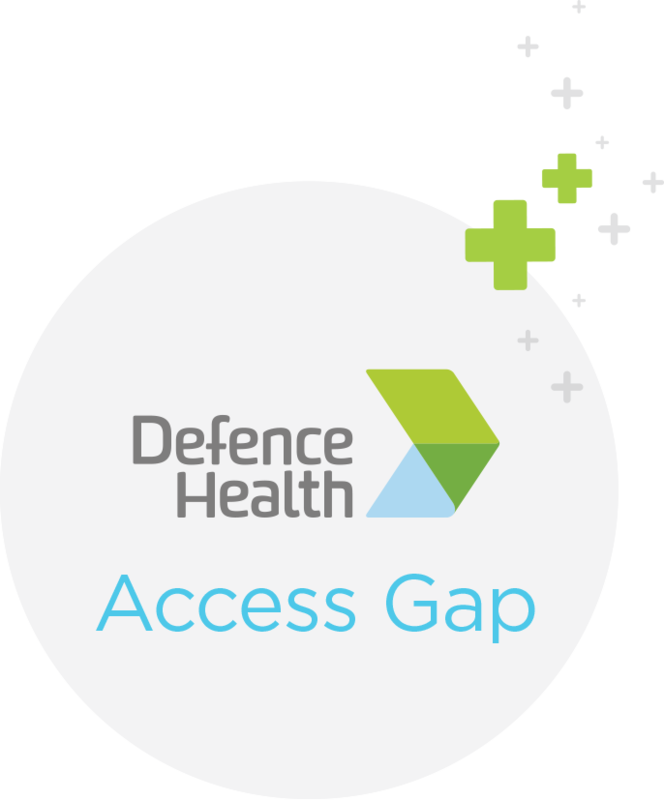 Remember to ask your doctor to use Access Gap if you’re going to hospital. 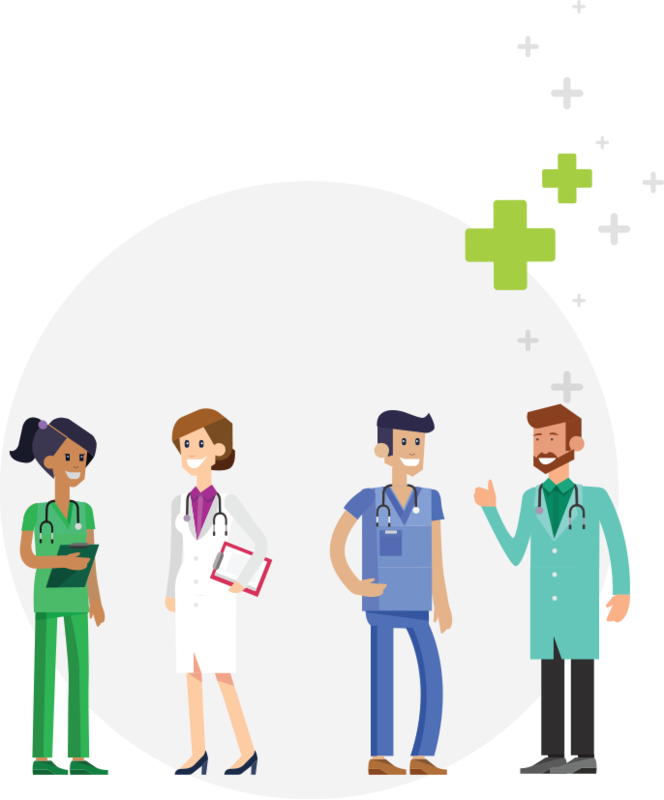 When a specialist uses Access Gap you will have no, or a low, out-of-pocket expense for your medical treatment in hospital. 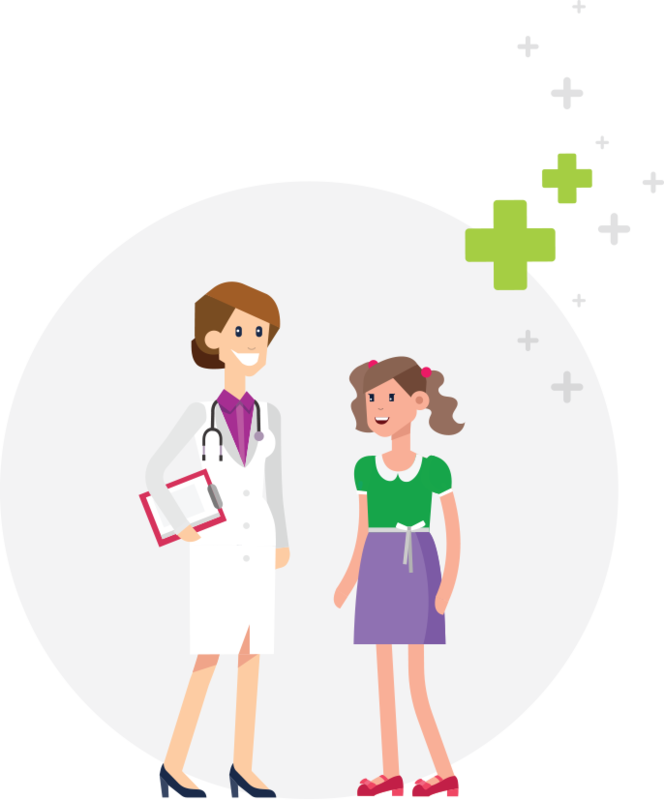 Our Healthshare digital directory can help you (or your GP) to find a specialist who is likely to use Access Gap. 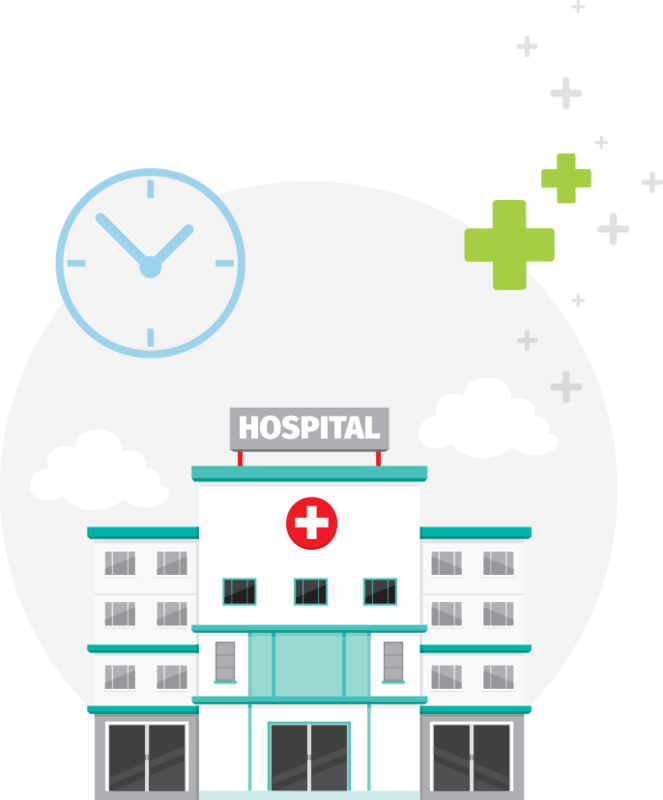 With a network of more than 500 private hospitals, you can get the treatment you need, when and where you need it. That’s valuable peace of mind and gets you back on the road to recovery sooner. many public hospital patients fail to receive urgent elective surgery within 90 days. * Private hospital patients get their treatment almost immediately. Wherever you travel in Australia, your Defence Health membership gives you comprehensive cover for air, sea or road ambulance services by a state-appointed ambulance provider. No caps, limits or restrictions. No worries. Premiums are adjusted each year because we’re paying more for health care, and paying for more of it as the population ages. We must take into account the actual costs of that health care. Over the next 12 months, every hospital policy – from all funds – will sit within the tiers of gold, silver, bronze and basic. ‘Plus’ policies are permitted and will include additional treatment within the tier. Why do premiums rise more than inflation? The consumer price index (CPI) is the average percentage increase in price taken from a basket of goods and services used by Australians. While ‘health’ is included in the basket, the CPI is not an accurate reflection of the rate of rising costs in the health sector. members being asked to use their private insurance for treatment in a public hospital. 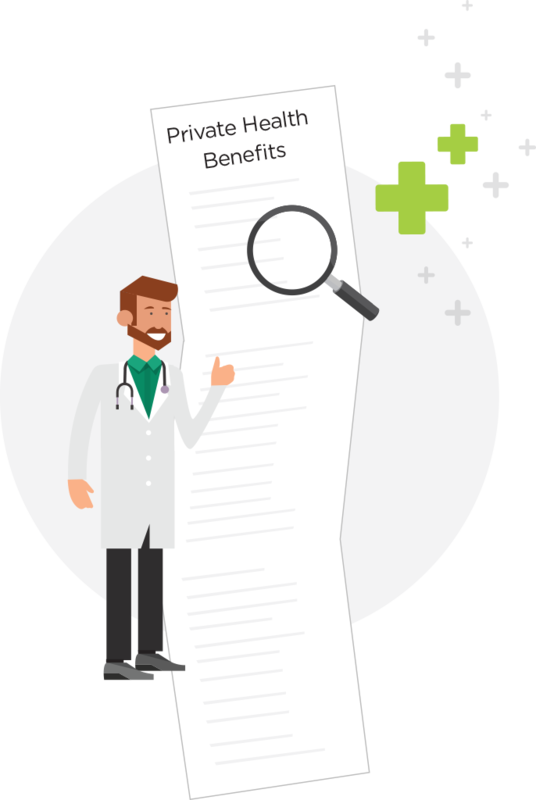 The government recognises the value and efficiency of private health and contributes to most Australians’ premium through the Australian Government Rebate on Private Health Insurance. The government adjusts the rebate annually – by an amount linked to the CPI rather than the more accurate health inflation. This results in the percentage of rebate becoming smaller each year, and the impact of an increase in premium feels greater. People who take out health insurance after turning 30 will attract an extra charge on their premium, known as a Lifetime Health Cover loading. If a loading applies, that portion of the premium does not attract the Government Rebate. And once a loading is in place, it is not removed until hospital cover has been held for 10 continuous years. While late-comers pay more for their health insurance, all premiums would be higher without this initiative. Unlike home or car insurance, health insurance is not risk-rated. 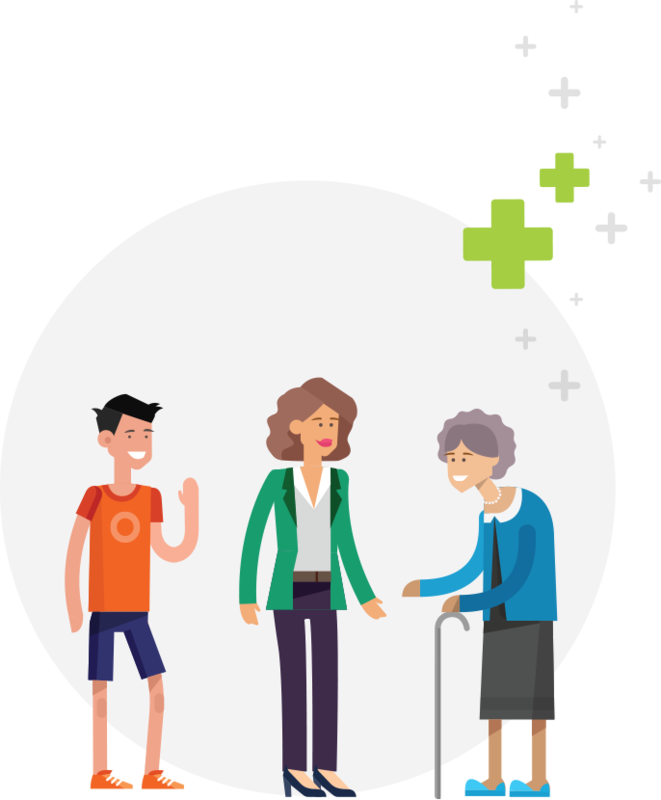 A given policy is available to every Australian, regardless of their health status, age or claims history. This is called the community rating system and it ensures people are not discriminated against and that everyone pays the same price for the same product. All insurers contribute money to a risk equalisation pool to maintain the integrity of the community rating system. This is an additional cost to the benefit outlays of insurers – but it keeps the private health sector fair and equitable for all. As a not-for-profit, Members Own Health Fund, there’s more for members at Defence Health. Here’s how we delivered more for members in 2017–18. We care about members - not shareholders. For every $1.00 we received in premiums last financial year, we returned $0.94 to members in benefits. This is much higher than the industry average of around $0.86.